05.06 Inspect all trailers, semitrailers, pole trailers or mobile homes exceeding 4500 pounds actual gross weight or registered weight. *CHECK for evidence of financial responsiblity on towing vehicle. The state of Texas requires all trailers to be inspected yearly. T3 Truck N Trailer is an official vehicle (including trailer) inspection station. We also do DOT inspections of Truck and Trailer units. What are the basic lighting requirements for a trailer?. 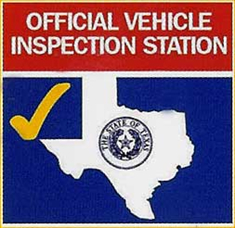 TX DPS Website - More information regarding inspection requirements. Is a Farm Trailer (with farm tags) required to be inspected?